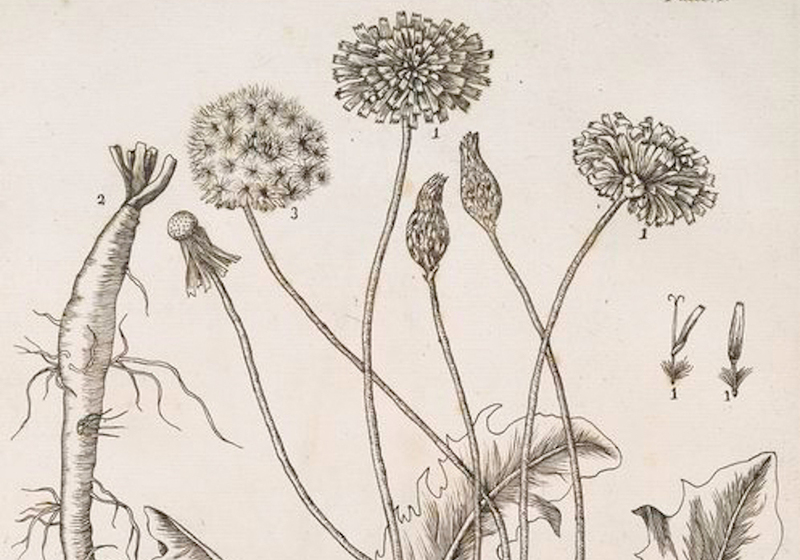 Engraving of a dandelion by Elizabeth Blackwell, 1739. Image courtesy of the New York Public Library. Darby Price was born and raised in Slidell, Louisiana, and currently makes her home in Long Beach, California; her work has previously appeared in Beloit Poetry Journal, Cimarron Review, Redivider, and PANK, among others.